After completing Plan 2030: An Urban Structure Framework Plan, the Abu Dhabi Urban Planning Council worked with international consulting teams on implementation documents. 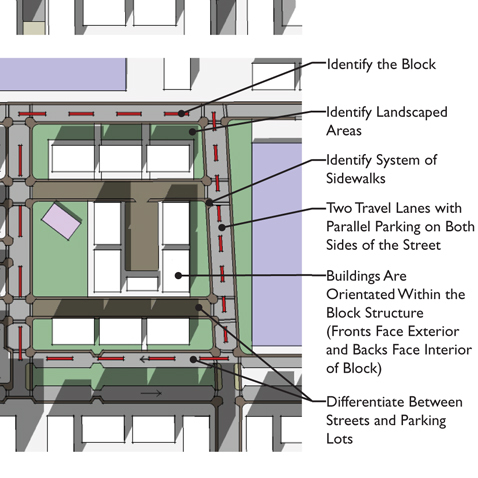 Dyett & Bhatia’s work included a new Development Code, a Central Business District (CBD) Public Realm Implementation Strategy, and eco-village design guidelines. 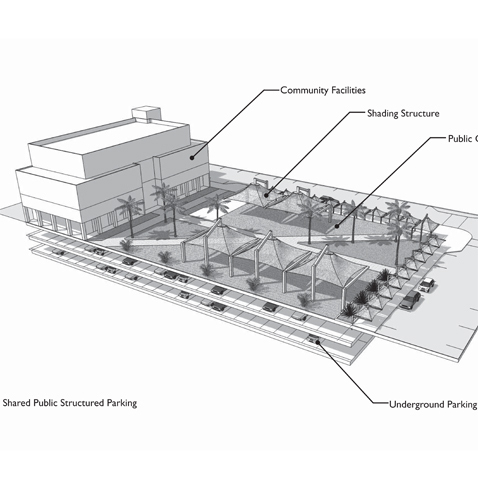 The Code included guidance on sustainability and green building concepts, public access to the waterfront, parking management, sign controls and streamlined review and approval procedures. 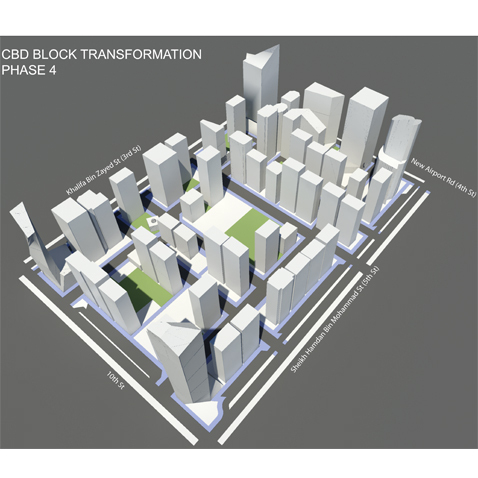 For the CBD, Dyett & Bhatia developed a Circulation Plan, an Open Space Plan and a Civic Land Reserve Strategy as well as design guidelines for new development. The project was a collaborative effort with OTAK International.